Affordability is the key benefit to customers. 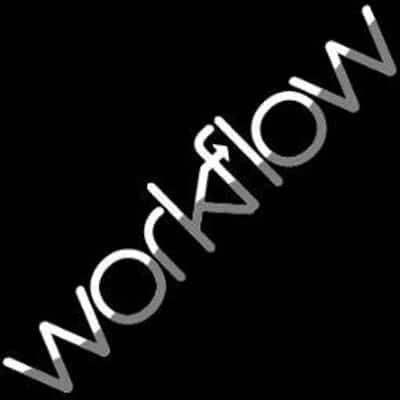 According to a survey conducted by IDC[i], the acquisition cost of solutions is the largest hurdle for businesses to clear when automating document-based workflows. A subscription model offers a lower barrier to entry. Customers can pay as they go and align spending with usage of the software instead of investing in a large upfront capital purchase. Professional Services are designed to extend the advantage of owning a scanner from Alaris. Alaris analysts, consultants, and trainers have a wealth of image science expertise and are committed to delivering technical and operational support to help customers plan, upgrade and optimize their document capture solution. Repair and maintenance service is one of Alaris’ distinct competitive advantages. New Tiered On-Site Service plans are tailored to maximize investment while providing customers with more clearly defined options so they can select (and pay for) precisely the level of service they need. Alaris recently expanded its award-winning portfolio with the addition of the Alaris S2000 Series Scanners. The S2000 Series delivers all the power of embedded image processing and the latest Perfect Page technology, and it comes bundled with Alaris Smart Touch Software. It also supports the Alaris Passport Accessory and the Integrated A4/Legal Size Flatbed Accessory. “The S2000 Series offers fast and reliable scanning, versatile media handling, and intelligent, automated features to simplify scanning and optimize business processes,” said Lee Davis, Editor for Scanners and Solutions at BLI. Earlier this year, Alaris won Buyers Lab’s prestigious Scanner Line of the Year Award for an unprecedented third consecutive year. “Alaris continues to set the standard for what a scanner needs to be in the age of digital transformation,” said Davis.